break-out spaces to choose from. 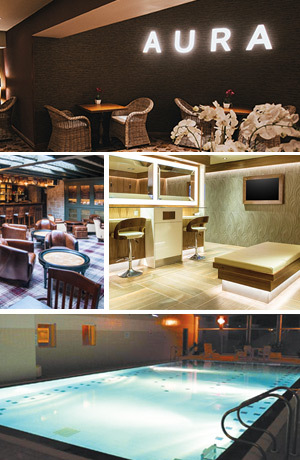 4-star accommodation, charming countryside restaurant and bar, a stunning new health spa, as well as our leisure club including swimming pool and gym, we are well equipped to cater for conferencing, meetings, team building days away and much more. 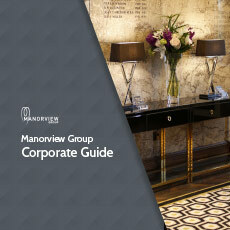 Manorview Group has teamed up with preferred suppliers to create unique outdoor activities and events for all types of corporate groups. 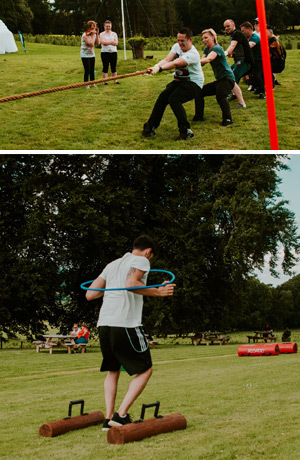 We have a team of event professionals that can tailor make a corporate activities package to suit all budgets, physical abilities, group size and ages, ensuring every delegate is included. It’s the perfect team building experience to compliment your Corporate Day at Bowfield Hotel & Country Club. We also have a selection of Manorview venues to choose from if you are looking for a varied range and location of Corporate venues. All of our venues offer attractive rates on meetings, conferences, seminars and much more.